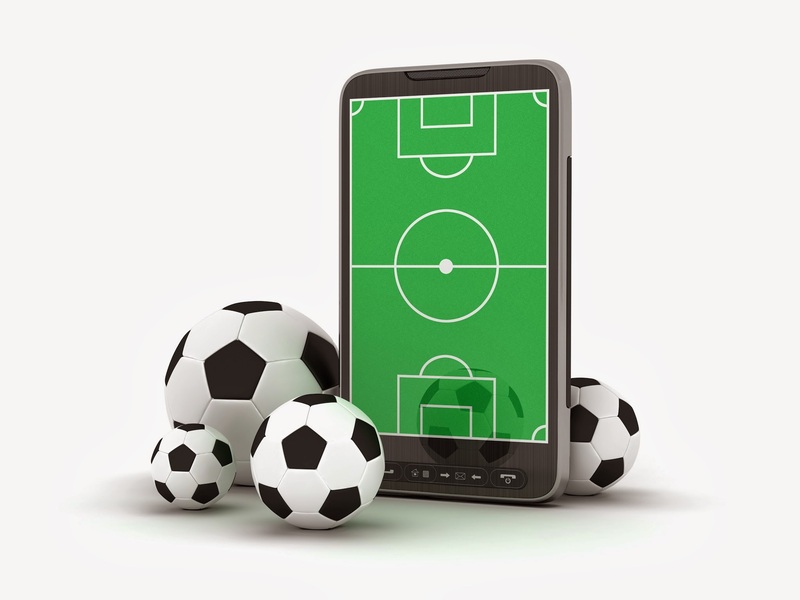 Major League Soccer team Chicago Fire has implemented a new system to share game alerts, team related news, and more directly to their fans’ mobile phones - and their doing it with SMS (Lauren Johnson with Mobile Marketer). We realized that as technology increases, more people are going to opt-in with their mobile devices, and SMS is the easiest way to reach people on the go. Text messaging services, like SendTree, benefit more than just the fans. Consider how players, parents, sports administrators, and other coaches will benefit by receiving your alerts on a device that’s already enabled to receive text messages: their mobile phones. Johnson, Lauren. "Chicago Fire Taps SMS to Interact with Fans at Sports Games. "Mobile Marketer. Mobile Marketer, 6 July 2011. Web.